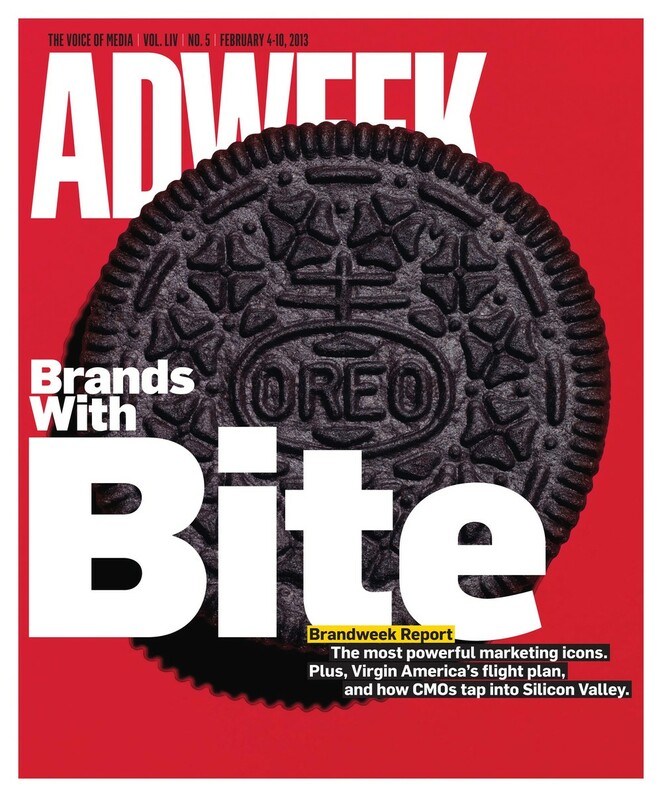 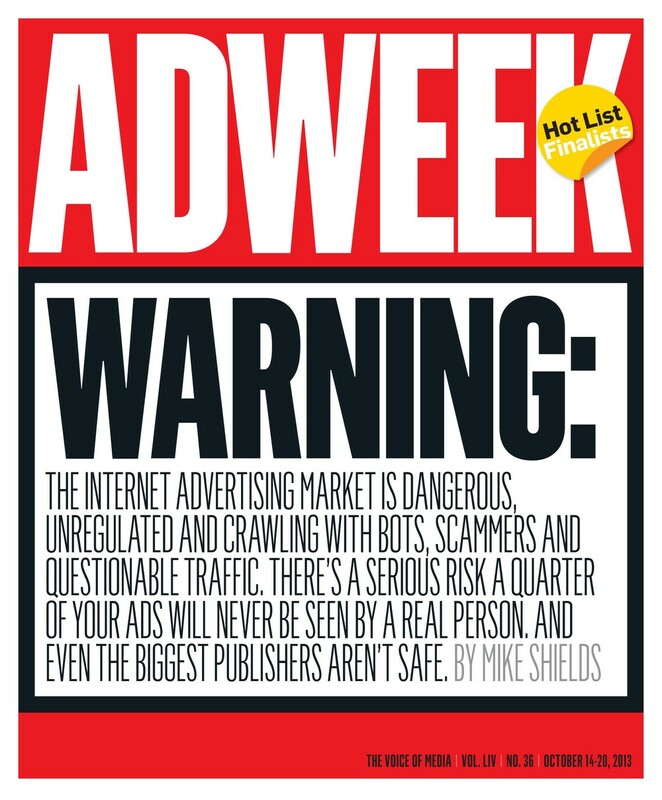 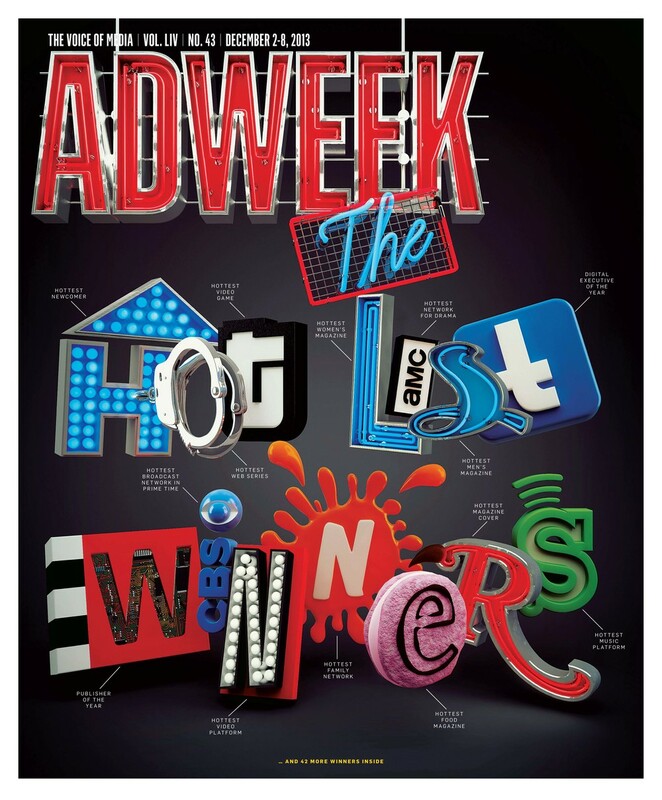 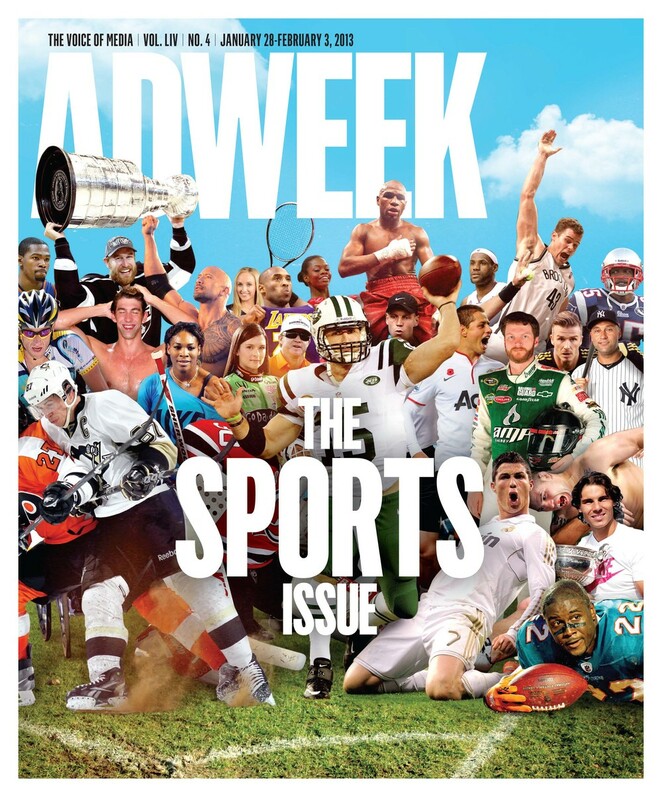 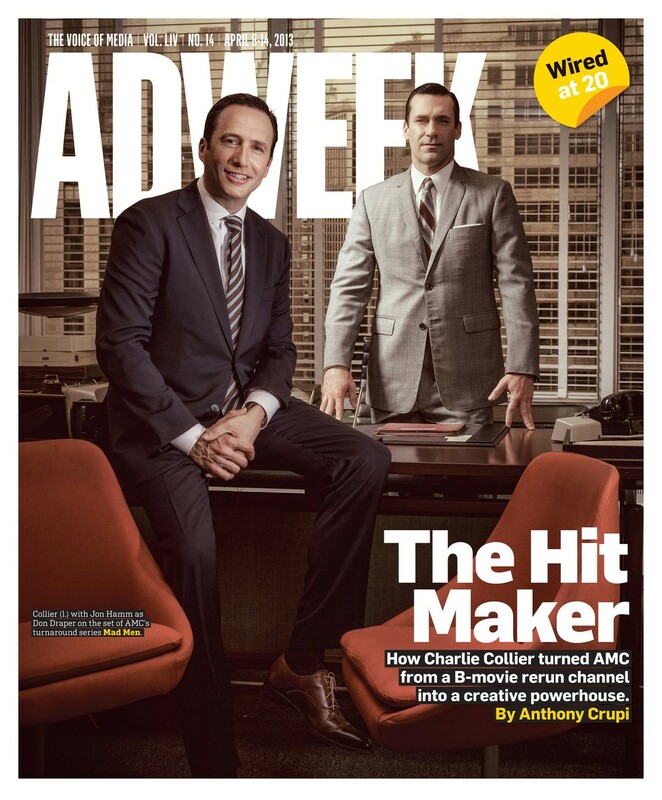 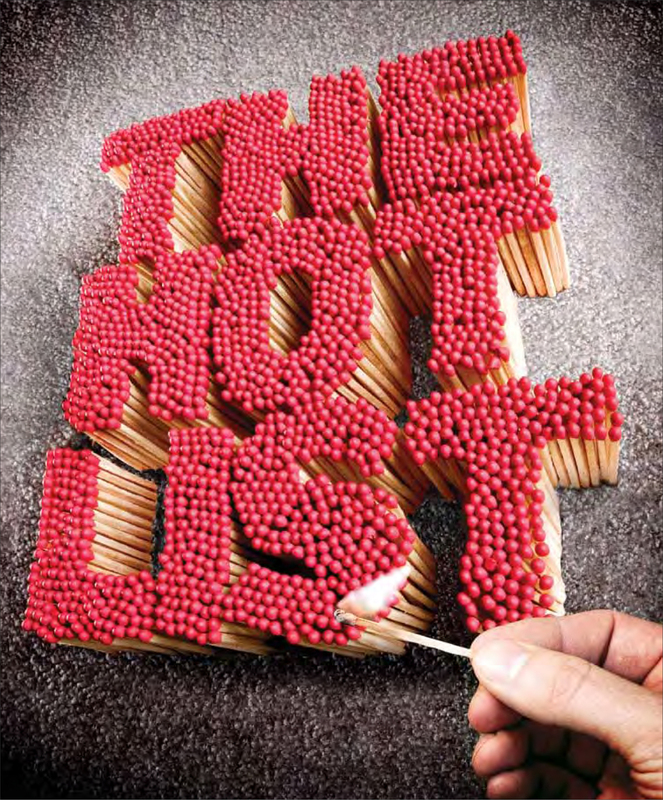 Adweek is a trade magazine based in New York that covers the intersection of media, technology and advertising. 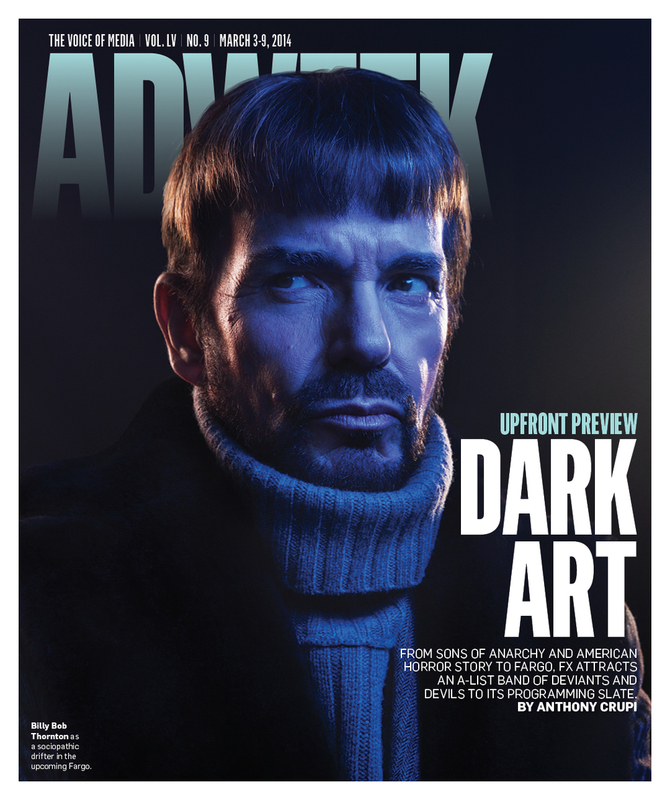 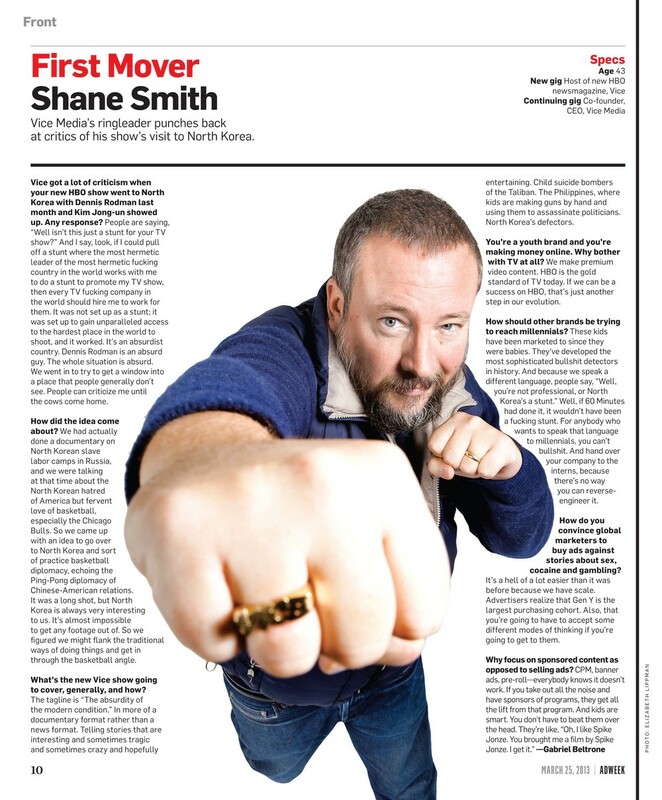 As the executive creative director from 2011-15, I oversaw the weekly magazine’s award-winning art department. 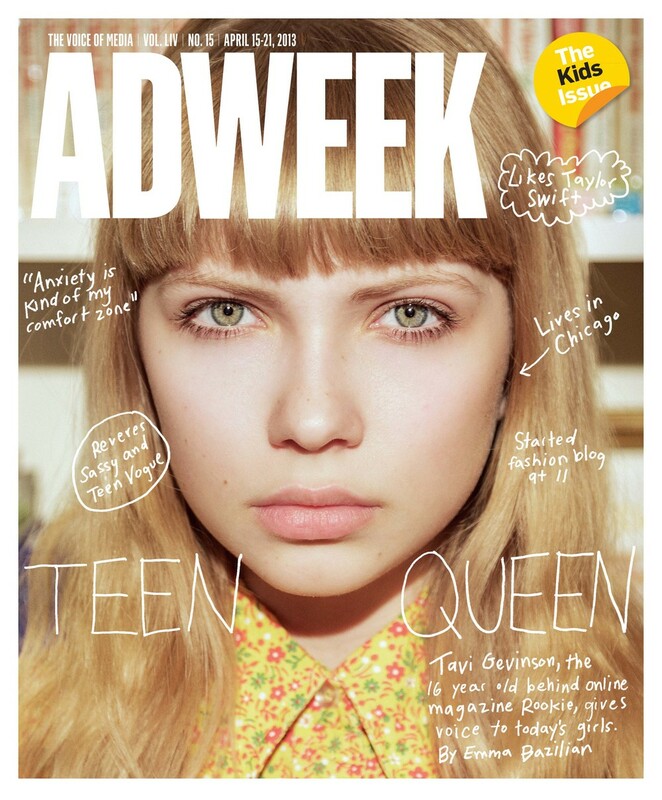 In 2012 I led the editorial team that designed, developed and launched the magazine’s award-winning iPad app.